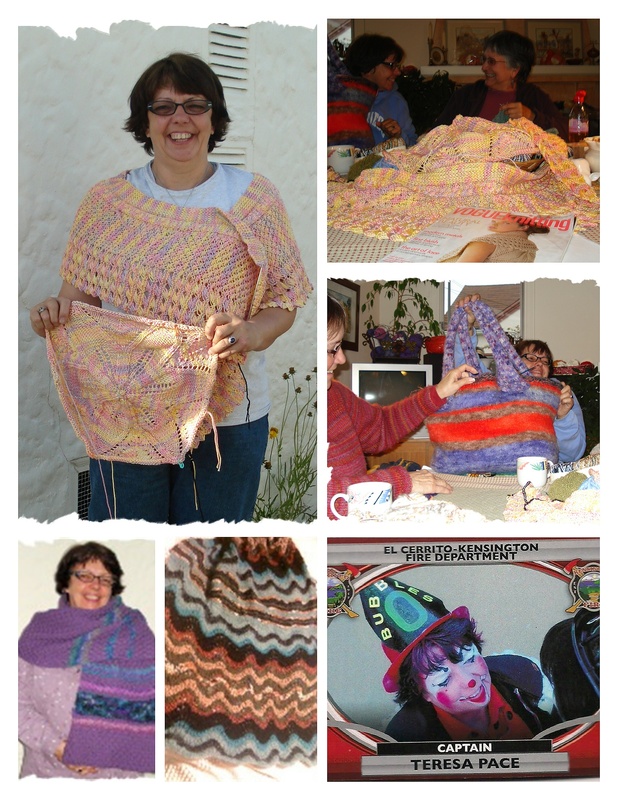 Captain Teresa Pace….we know her as “firewoman” Terry who knits and knits…has retired! She will be leaving the Bay Area soon….but not before we celebrate her accomplishments and her friendship. Join us at Picante’s on 6th Street in Berkeley on Saturday May 19 at 1 p.m. Please RSVP to skeinlane@aol.com so that we can reserve tables.